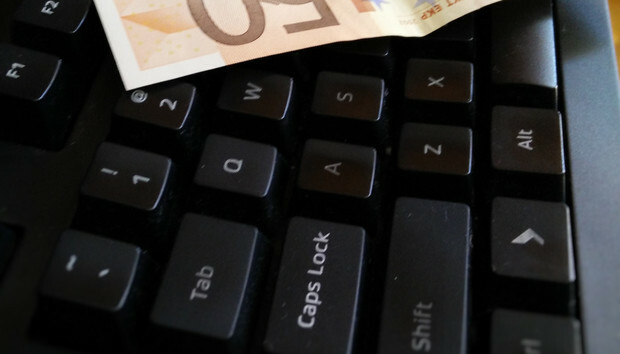 Dridex, the banking malware that won't go away, has been improved upon once again. IBM's X-Force researchers have found that the latest version of Dridex uses a DNS (Domain Name System) trick to direct victims to fake banking websites. The technique, known as DNS cache poisoning, involves changing DNS settings to direct someone asking for a legitimate banking website to a fake site. DNS cache poisoning is a powerful attack. Even if a person types in the correct domain name for a bank, the fake website is still shown in the browser. "By keeping the victim away from the bank’s site, the fraudster can deceive them into divulging critical authentication codes without the bank knowing that the customer’s session has been compromised," wrote Limor Kessem, a cybersecurity expert with IBM's Trusteer division, in a blog post on Tuesday. It appears Dridex's operators may have adopted the technique from a different banking trojan called Dyre, Kessem wrote. Dyre used a local proxy to accomplish the redirection, however. Dridex's operators have created clones of the websites of 13 U.K. banks, which are used in the attacks. After landing on one of the fake sites, Dridex collects the authentication credentials and two-factor authentication codes. The details are sent to a command-and-control servers and are verified. If more information is needed from a victim, Dridex can inject new fields into the fake website to ask for more information, Kessem wrote. "The fraudsters initiate the illicit transaction while the victim is being delayed by the social engineering injections on the fake site," she wrote. "In cases of successful information harvesting, the money is moved from the victim’s account to a mule account." Dridex has proven to be a resilient foe despite law enforcement action last year by the U.S. and U.K. that took down part of its network. The U.S. Department of Justice said on Oct. 13 it was seeking the extradition of a 30-year-old Moldovan man, Andrey Ghinkul. Prosecutors allege he used Dridex malware to steal US$10 million from U.S. companies and organizations, according to an indictment. Security experts noticed that the number of emails with attachments containing Dridex dropped earlier that month, but the activity quickly resumed again. Victims are infected if they open a manipulated Microsoft Office document.